Get ready to party like it’s 1926. 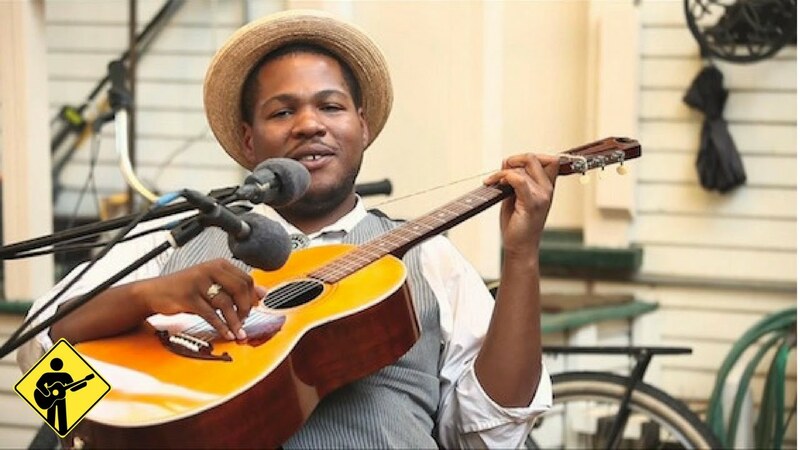 Blind Boy Paxton transforms traditional jazz, blues, folk, and country into the here and now. His sound is influenced by the likes of Fats Waller and "Blind" Lemon Jefferson. According to The Wall Street Journal, Paxton is "virtually the only music-maker of his generation—playing guitar, banjo, piano and violin, among other implements—to fully assimilate the blues idiom of the 1920s and ‘30s." In addition to singing and playing banjo, guitar, piano, fiddle, harmonica, Cajun accordion, and the bones (percussion), he mesmerizes audiences with his humor and storytelling.